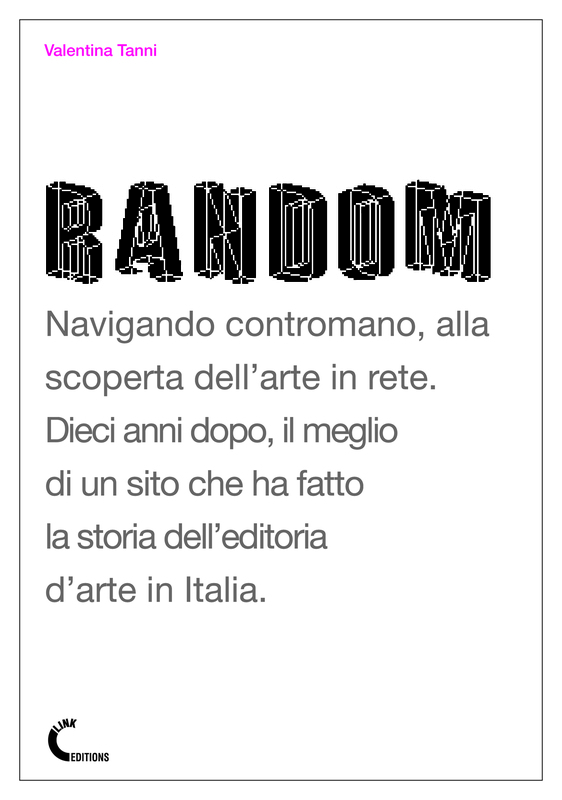 Onlythegood.org, the automatic newspaper that serves only good news, is a new net-artwork by Antonio Riello and Donnachie, Simionato & Son. The artists, with the programmer Reinier Feijen, created a website which removes all the bad news while evolving its own emotional database. The works is now in public beta.